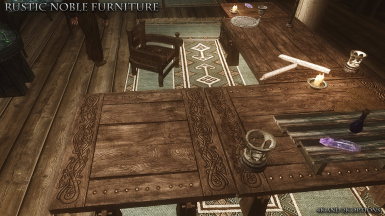 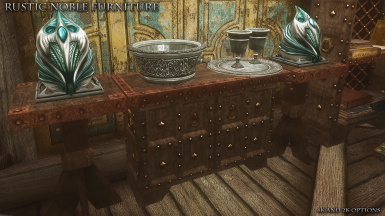 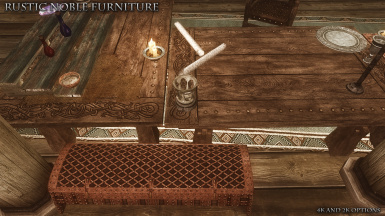 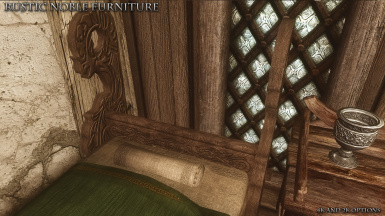 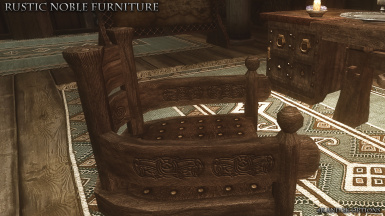 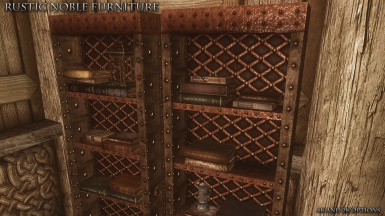 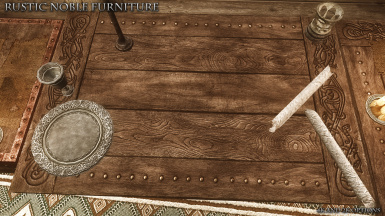 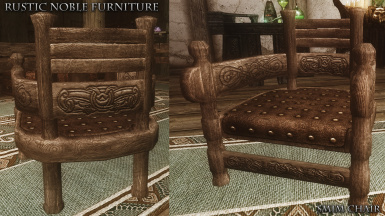 2K retexture of the noble furniture and the high chest. 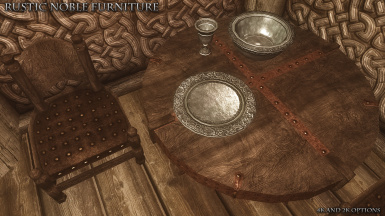 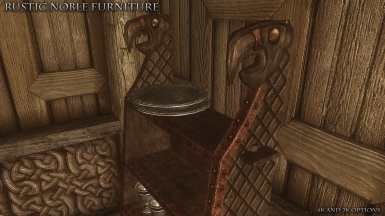 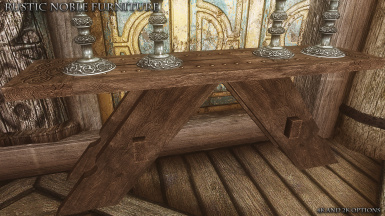 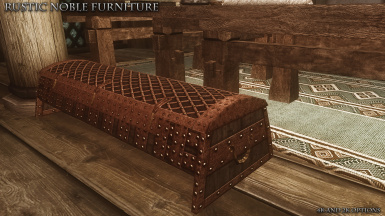 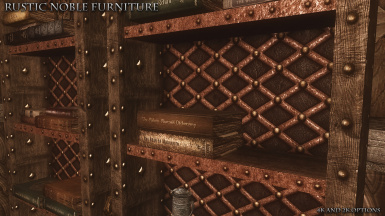 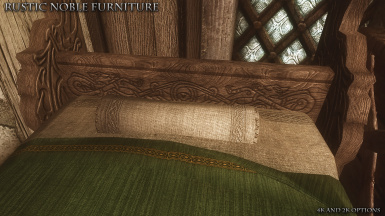 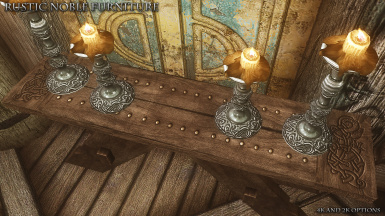 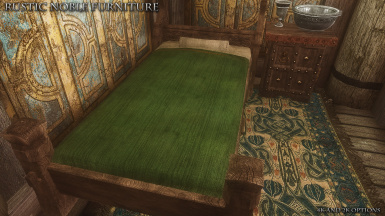 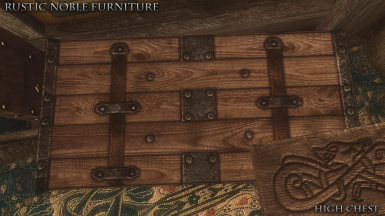 4K retexture of the noble furniture and the high chest. 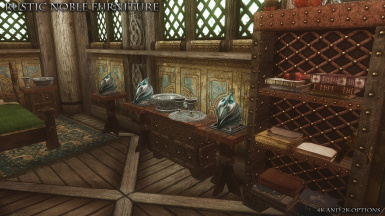 2K retexture of the noble furniture and the high chest. 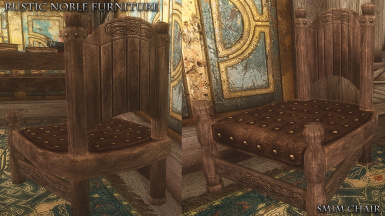 Includes SMIM chair textures. 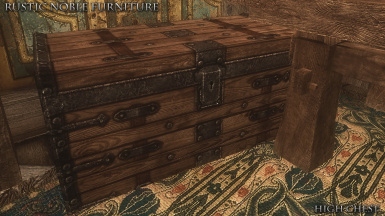 4K retexture of the noble furniture and the high chest. 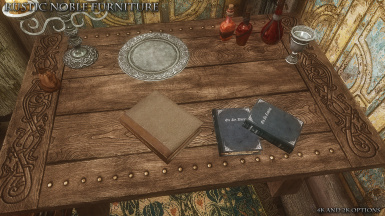 Includes SMIM chair textures.